Your content listing problems are over. 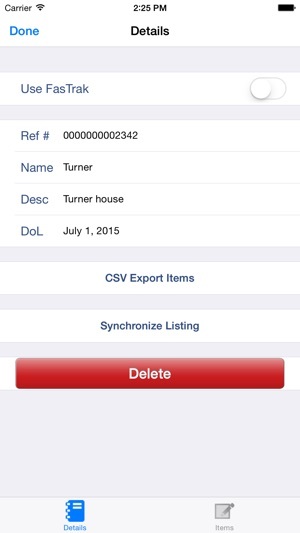 Use your phone to produce packout inventories and content listings of the items in your home or business for insurance purposes. This app combines the power of speech-to-text and the built-in camera to enable you to list and document your belongings and do your packout inventories like never before. 1) Speak to your IPhone to describe each item; it is instantly turned into text (or just type it in). 2) Take as many photos as you need of that item. These photos are attached directly to this item. 3) Chose to upload these photos now or later and if you want you can email the listing to the customer or file handler from the site. It is that easy and no costly hardware. Get your ListerMobile NOW. 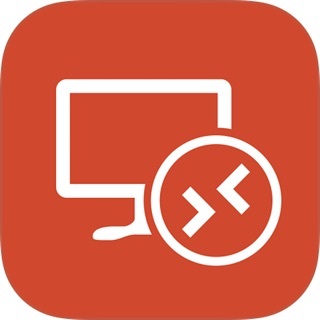 Great app, saves lots of time, easy to use. 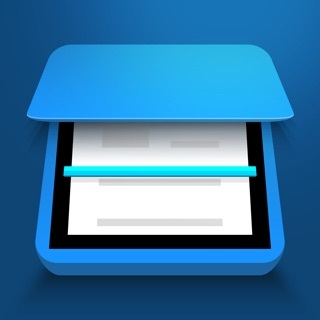 Makes contents listing fast and easy. Would highly recommend. 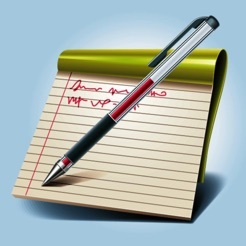 This app is a great tool to create any type of list. 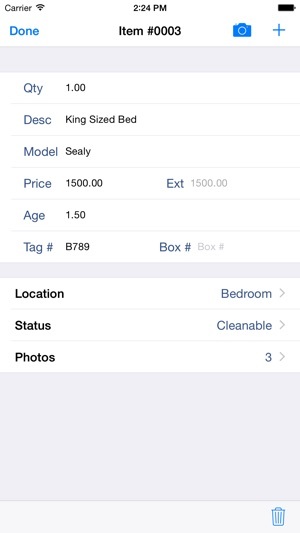 We use this app exclusively in our restoration department for listing insured's contents. 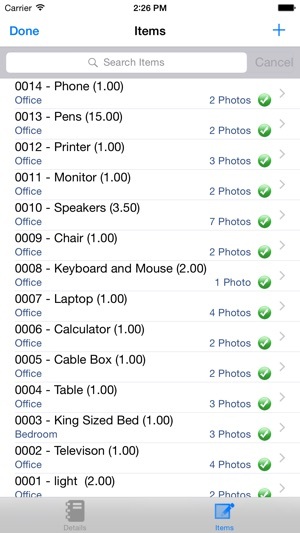 The app is quick, easy and best of all works on an iPhone which our contents techs enjoy as they can simply put it in their pocket to handle content and then retrieve when they are ready to capture a photo and write a description. We also like the report feature where we can send out a large itemized list with a link to pictures from the cloud. It's great! © Promatic Office Software Technologies Ltd.